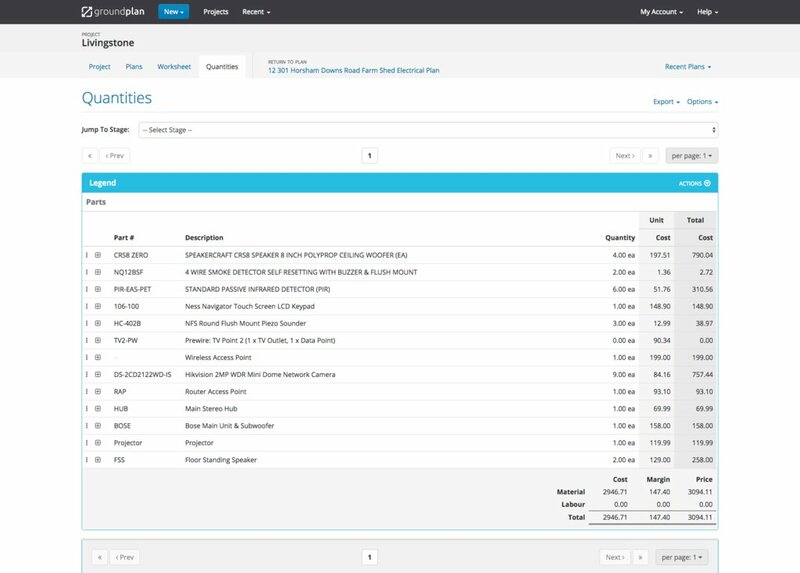 Create Audio Visual takeoffs seamlessly from your internet browser, and access your plans anytime, anywhere. Whether the job’s residential or commercial, Groundplan helps you to complete accurate takeoffs in record time. 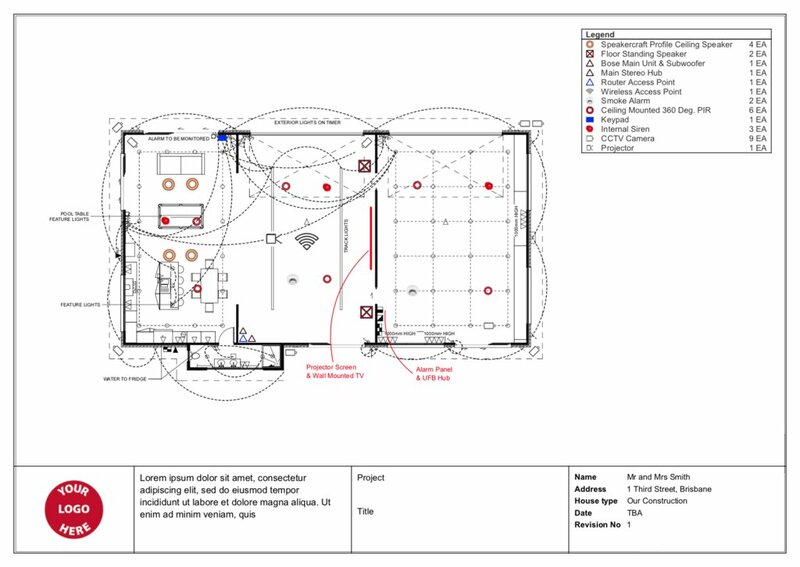 More than 300 standard audio-visual symbols in Groundplan means that creating project plans is simple. Plus, once you’ve placed symbols on your plan, Groundplan will automatically count them for you. Your plans are fully editable, so you’re in complete control. From project takeoffs to estimating, Groundplan has you covered. 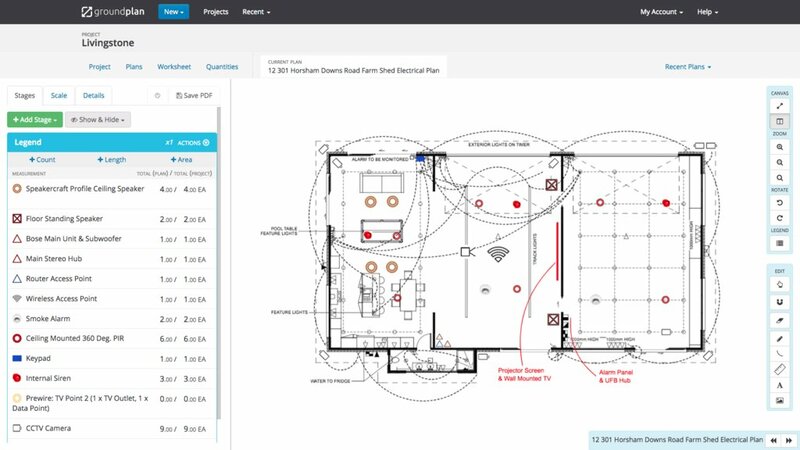 With easy-to-use estimating tools that’ll have you calculating your costs accurately in minutes, Groundplan gives you the power to quote faster.